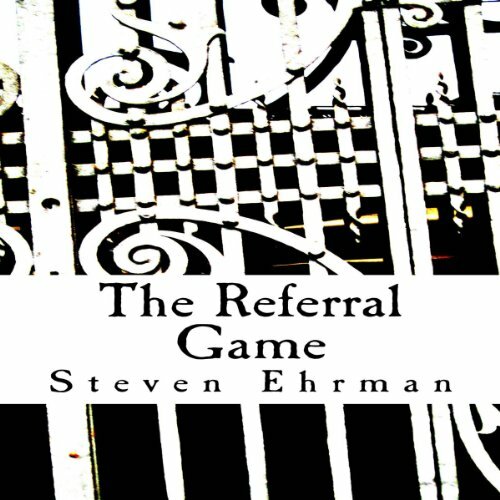 The Referral Game is a novella length old fashioned hard-boiled detective story. Private eye Frank Randall takes on the case of a retired college professor who seeks to find his ex-wife. Randall's old friend on the police force has sent him this client as a favor. Randall doesn't like missing spouse cases, but he needs the money and the client has plenty. He accepts the case and much more. Frank Randall is a hard-boiled detective who roams the 1970s. If you enjoy Hammett, Chandler, or MacDonald (with a touch of Jim Rockford) then you'll enjoy the Frank Randall Mysteries. The Referral Game is the first in the series. The Referral Game is a novella length old fashioned hard-boiled detective story. Private eye Frank Randall takes on the case of a retired college professor who seeks to find his ex-wife. Randall's old friend on the police force has sent him this client as a favor. Randall doesn't like missing spouse cases, but he needs the money and the client has plenty. He accepts the case and much more. Frank Randall is a hard-boiled detective who roams the 1970s. If you enjoy Hammett, Chandler, or MacDonald (with a touch of Jim Rockford) then you'll enjoy the Frank Randall Mysteries. 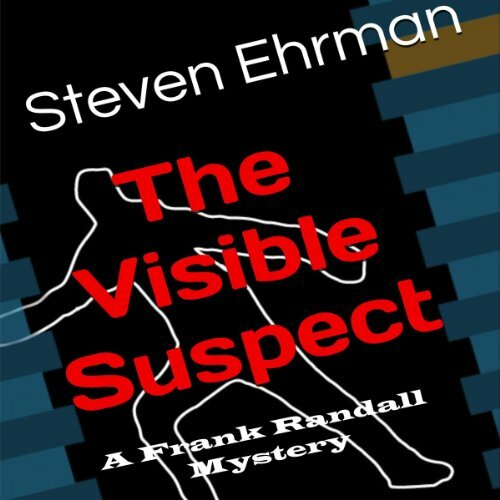 The Visible Suspect is the second Frank Randall Mystery. In this story Randall navigates a complex trail in a search for a man who never was. This mystery takes him through a journey that pits him against mobsters, cops, and beautiful women. In the process he puts his own life and values at risk. Frank Randall is a hard-boiled private eye of the 1970s. He is an old-school detective in the vein of the pulp fiction detective era. If you enjoy Hammett, Chandler, or MacDonald (with a touch of Jim Rockford) then we hope you'll enjoy the Frank Randall Mysteries.